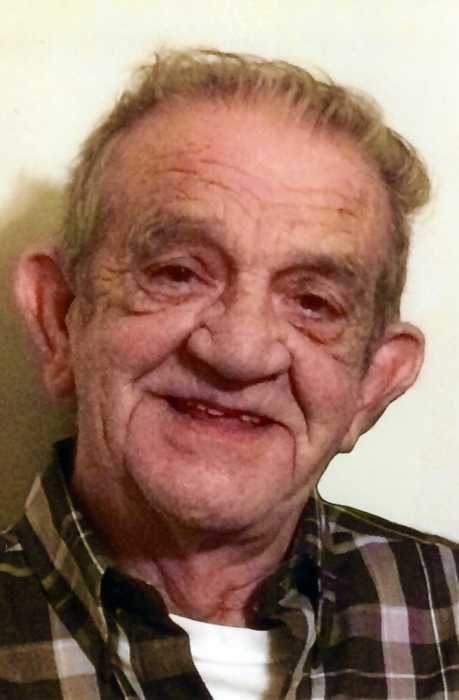 Edward "Butch" Hubert Rumple, Sr.
Edward “Butch” Hubert Rumple, Sr., 75, of Rockwell passed away Monday, January 21, 2019 at his residence peacefully surrounded by loved ones. Mr. Rumple was born on March 14, 1943 in Iredell County. He was the son of the late Wallace Rumple and Modell Edwards Rumple. Butch attended Cleveland High School, and served his country in the United States Marine Corps. Butch was an electrician at Cannon Mills Plant #1, then retiring from the lab at Celanese Corporation. During this time he also owned and operated Butch’s Gun Shop through the 70’s and 80’s. Butch owned and operated Atwell One Stop for 10 years after retirement. In addition to his parents he was preceded in death by his son, Edward Hubert Rumple Jr., and brother, Gene Rumple. Survivors include his son; Edward “Butch” Carl Rumple (Tamisha), of Rockwell, daughter; Susan Rumple Lohr (James) of Salisbury, and best friend; Dean Nail also of Salisbury. In his spare time Butch enjoyed working on old tractors and hands on projects. He also served 20 years as a Special Deputy in Rowan County reaching the rank of Lieutenant. Visitation: 11:00 AM – 12:00 PM Thursday, January 31, 2019 at Calvary Baptist Tabernacle 3760 Stokes Ferry Rd, Salisbury, NC 28146. Service: 12:00 PM Thursday, January 31, 2019 at Calvary Baptist Tabernacle with the Rev. Steve Holshouser officiating. Burial will follow at the Historic Salisbury National Cemetery, 202 Government Rd., Salisbury, NC 28144. Military honors will be conducted by the Lyerly Volunteer Honor Guard. Lyerly Funeral Home is serving the Rumple family. Online condolences may be made at www.lyerlyfuneralhome.com.